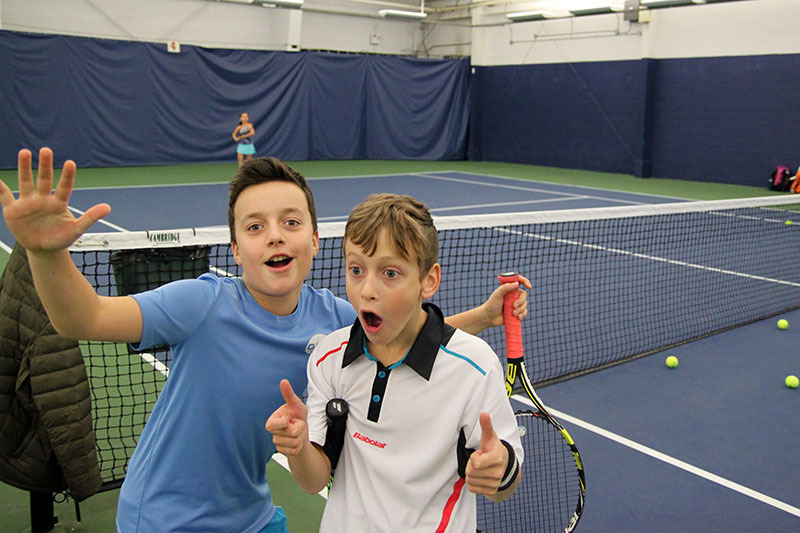 Whatever your age or level, tennis is for everyone at ORC. 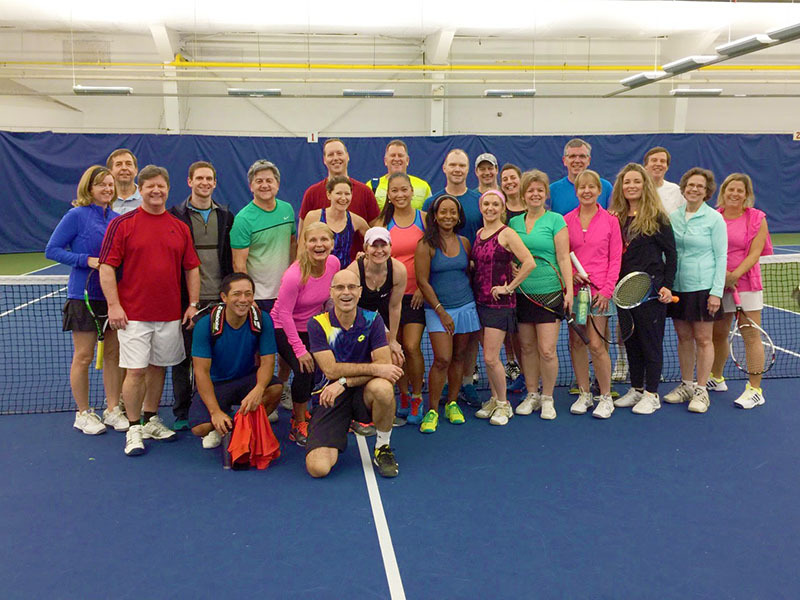 We offer fifteen year-round courts to our members. Learn, train, play or socialize! Whatever your age or level, tennis is for everyone at ORC. We offer many different clinics and programs for all levels. ORC is proud of its roster of some of Canada's finest teaching professionals. Our instructors are continually upgrading their certification levels by participating in a wide range of club, provincial, and national courses, as well as pursuing professional development opportunities. Just want to play? 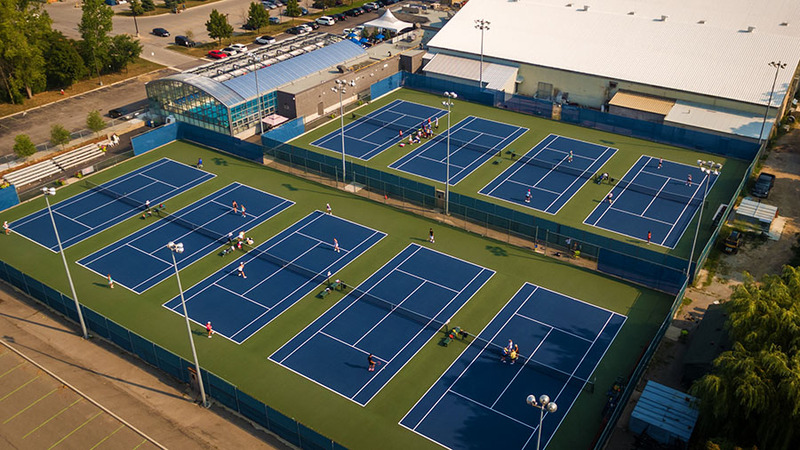 We offer 15 hard-surface courts for year-round play. Six are indoor, with the additional nine as outdoor courts which become bubbled for the winter. 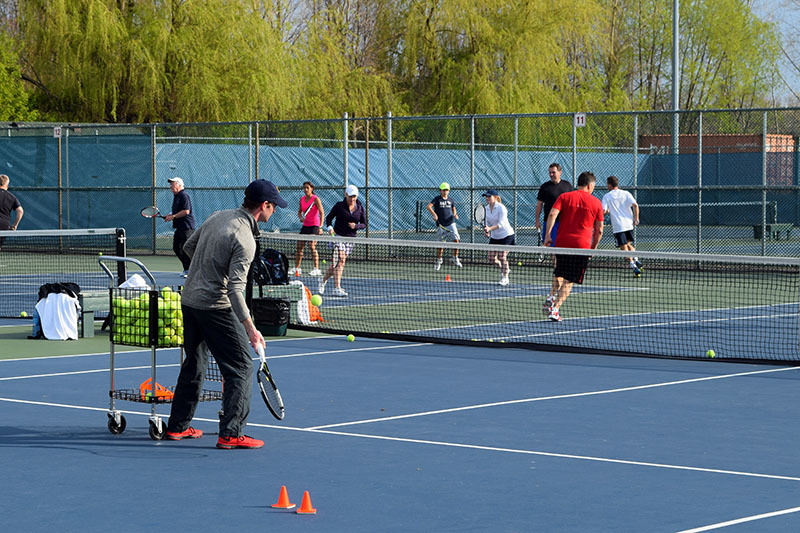 We're your best choice for Tennis in the GTA. 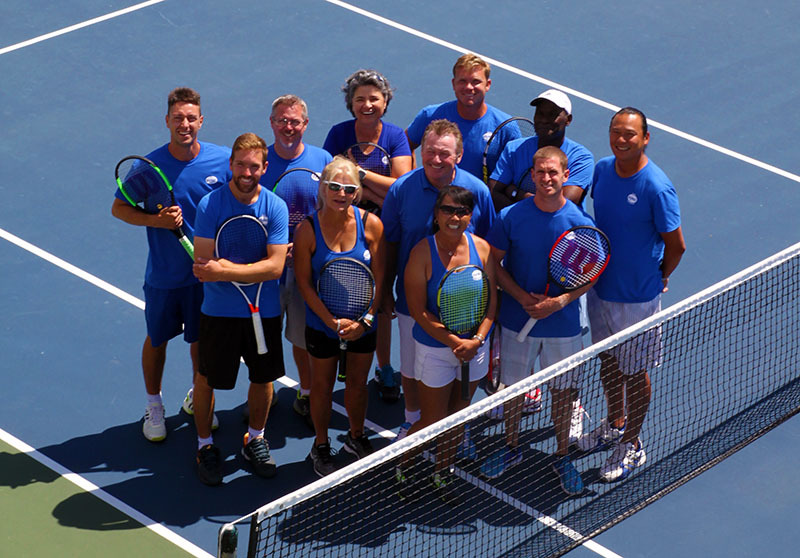 Read about Tennis at ORC here, or click below for our latest Program Guide. 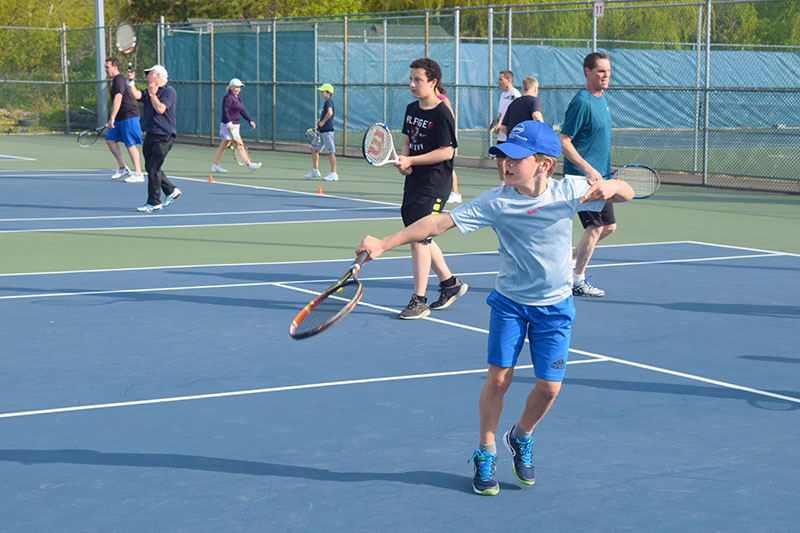 Please note you must be a member to engage in ORC Tennis clinics, lessons, events and programs, with the exception of the Little Aces Minor Leagues. At ORC we pride ourselves as pioneers at the forefront of tennis instruction. 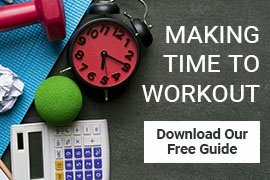 We use modern progressive techniques to hone skills and introduce concepts in a fun and approachable way. 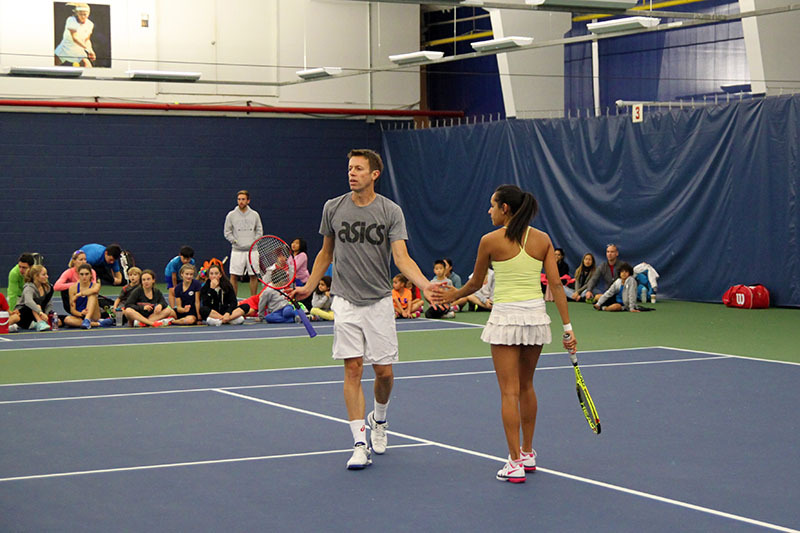 This prestigious program offers sport specific training and playing opportunities for dedicated young tennis players with a strong foundation in the sport. ORC offers a huge range of programming for members. We offer group instruction for all skill levels, even absolute beginners. We host several internal and regional leagues and ladders. We even have social events featuring round robins with food and drink afterwards. 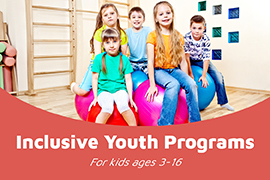 These programs are all available to non-members in an effort to make tennis fun and accessible to everyone. After all, tennis is a sport for life! 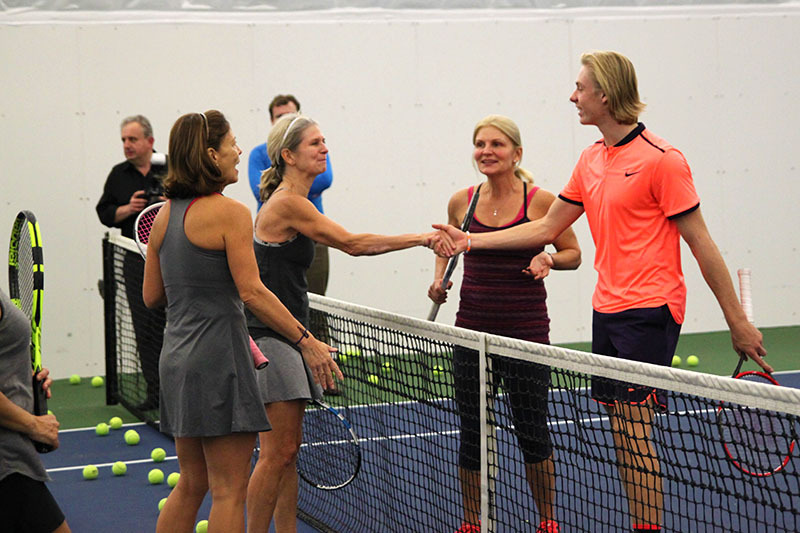 Initiated by Tennis Canada and Mississauga Little Aces, the ORC Minor League is an exciting community tennis program that provides participants with the opportunity to practice and play with a focus on skill development through match play. 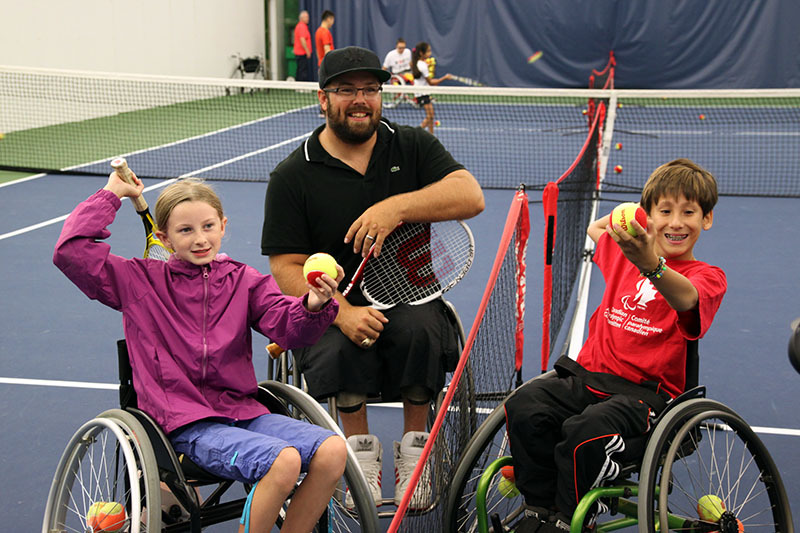 Offered to both juniors and adults, this program teaches wheelchair tennis. No experience is required and all are welcome. Our pros are continually upgrading their certification levels by participating in a wide range of club, provincial, and national courses, as well as pursuing professional development opportunities. His philosophy is that "as long that a student is motivated, we can teach anything!" 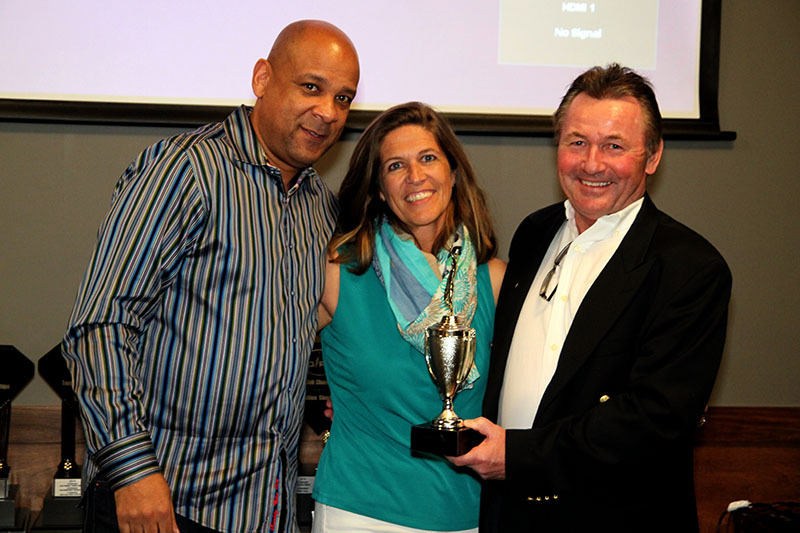 He was director and co-owner of "KIDZONE TENNIS" a grass roots development program which became the model for USTA "Quickstart Tennis" and "U10 Tennis" programs in the United States. Yves is a world class coach, who counts among his many coaching success stories helping players achieve top 100 WTA rankings. Most recently Alison Riske has achieved the WTA singles rank of 30. He has coached at more than 30 Grand Slam tournaments. Yves was proud to work with players including Greg Rudsedski, Patricia Hy, Oliver Marach, Eugenie Bouchard and Rebecca Marino, who achieved excellent results on the world stage. He was an Olympic Coach in Barcelona 1992 & Atlanta 1996, and Captain of the Canadian FedCup Team 1998 - 2000. Yves' passion for helping people combined with his creativity, teaching skills, experience and technical knowledge has put him at the very top of his field. Want to book a lesson? Now you can online. 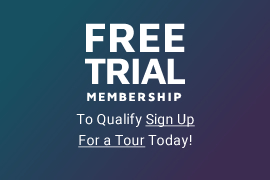 View our staff, then select the pro and click "Book Online"